Car wrap is a unique form of marketing for small businesses which is known to be effective in Saudi Arabia. 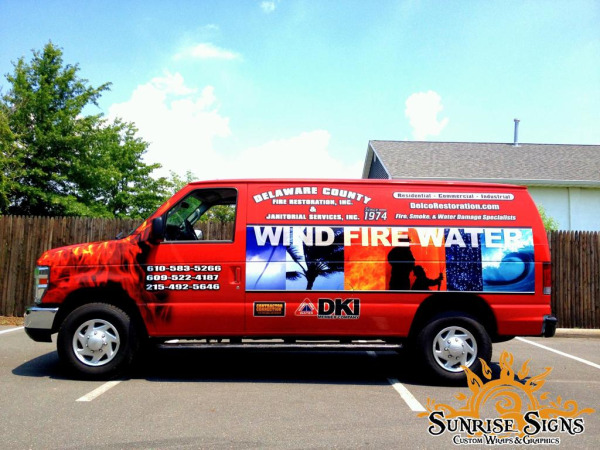 Different wraps can be applied on different vehicles such as cars, trucks, buses, vans, mini-coaches and other means of transportation. 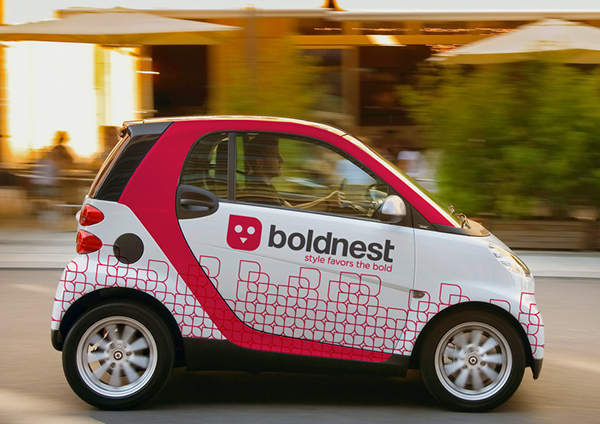 What Are the Most Significant Advantages of Car Wraps? 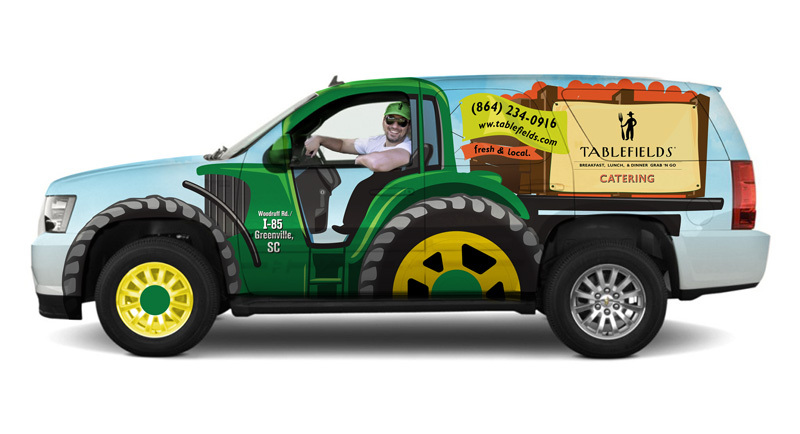 First of all, a great car wrap design can quickly reach your targeted audiences. 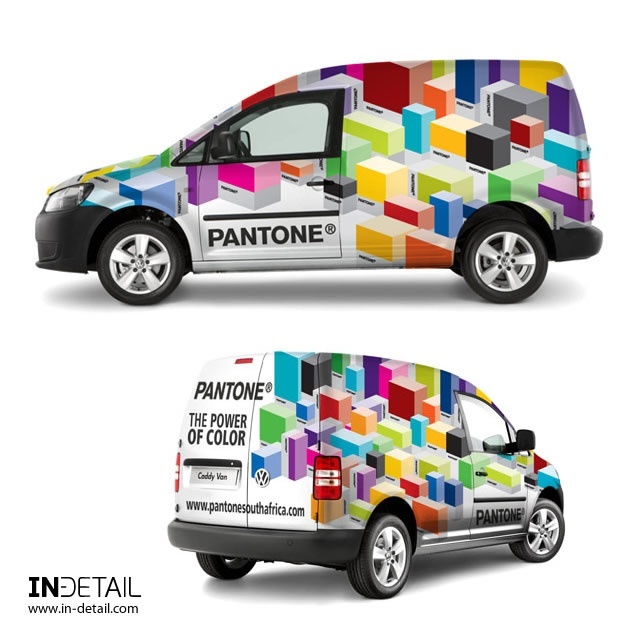 As a result, it will enhance your car brand image. 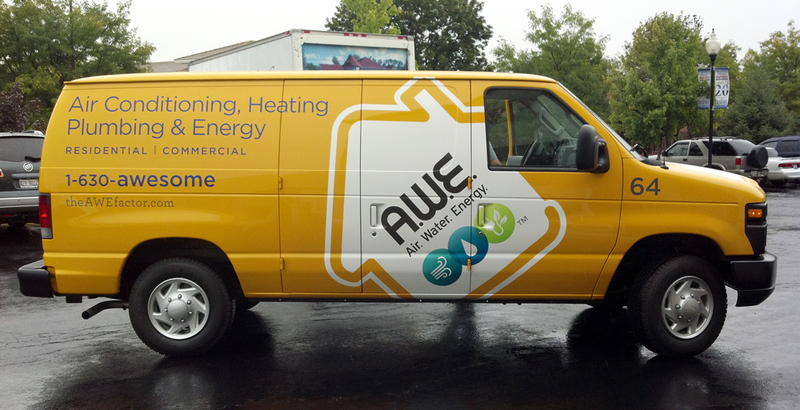 Vehicle wrap design is a cost-effective way of advertisement for small businesses in Saudi Arabia. 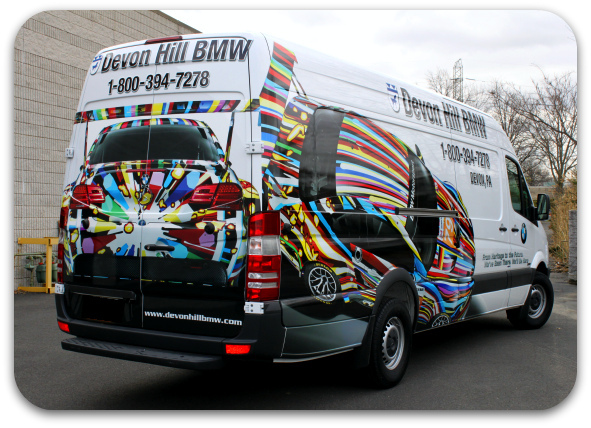 Mobility is one of the most important benefits of vehicle wraps for both companies as well as general public. The fact is that most marketing campaigns are mobile in the region and free to move around unlike posters and signboards that only stay in one place. 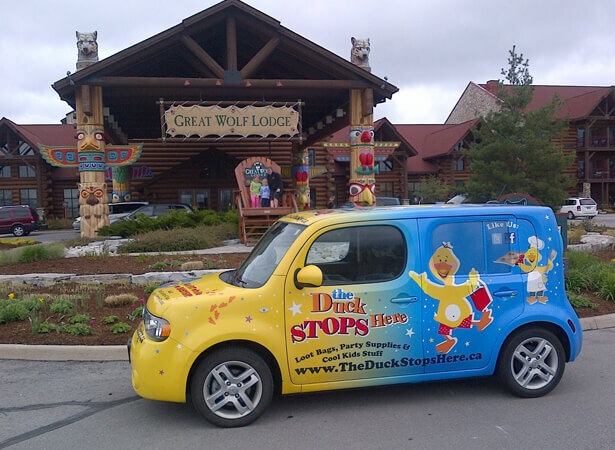 Then it is important to tell you that good car wraps are visible to all. 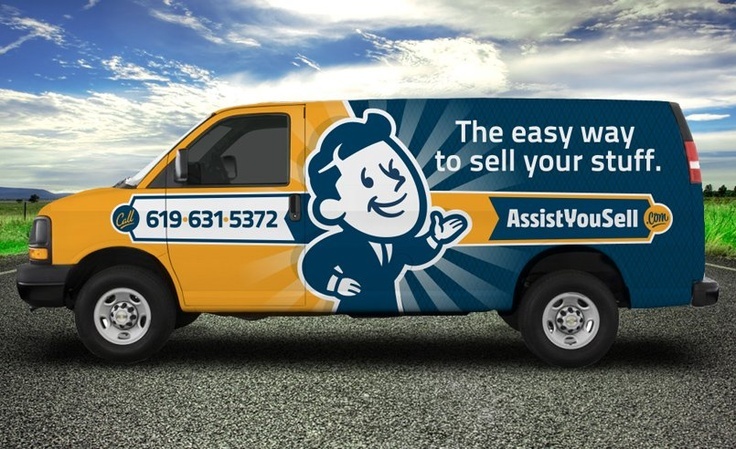 Truly speaking, vehicle wraps are unique in terms of quality. These are usually made of bumper vinyl stickers that are applied to your vehicle. 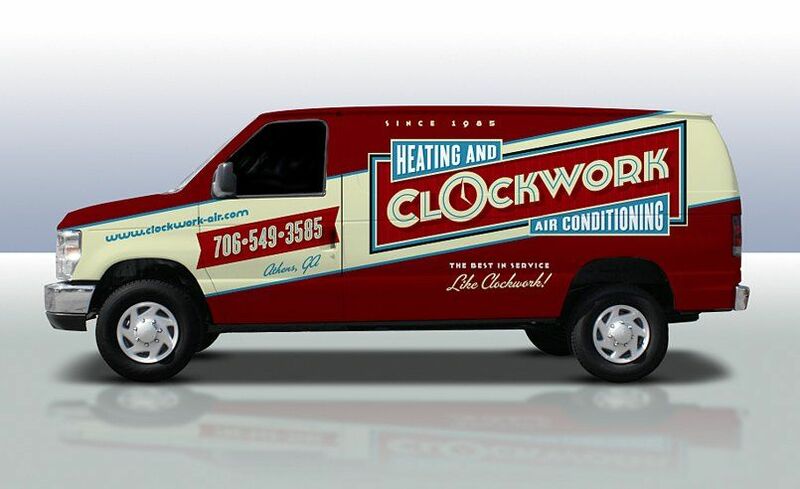 Looking for Great Car & Vehicle Wrap Design Inspiration in KSA? If you are really looking for great car and vehicle wrap design inspiration in Saudi Arabia, you should never miss a chance to get connected with Prolines because they have a crew of creative graphic designers who will create innovative car & vehicle wrap designs for your car brand. Today we have come up with an idea to show you some of the best car & vehicle wrap design inspirations in Saudi Arabia.